We held a 2 Day Conference in September 2015 – Click here to find out more. O2 supports the National Search and Rescue Dog Association in its effort to train and deploy search and rescue dogs to search for vulnerable missing persons. The Search and Rescue Dog Associations are located in Wales, England, Scotland, Isle of Man and Eire. 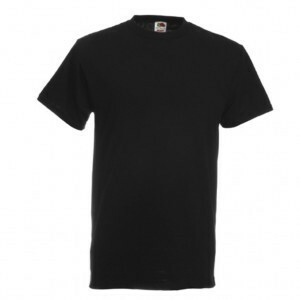 Please click here to find out more about these Associations. Each of the individual Search and Rescue Dog Associations is a voluntary, charitable organisation responsible for the training and deployment of search and rescue dogs to search for and find the thousands of vulnerable missing persons that get lost every year. People go missing in all types of terrain including the mountains and moorlands as well as lowland rural and urban areas. In fact people go missing almost anywhere you can imagine. 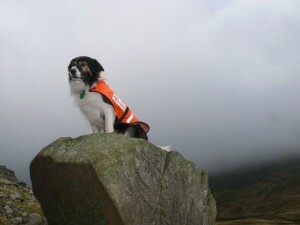 NSARDA Search Dogs are used to search for the many different types of missing people such as hill walkers, climbers, the elderly and confused persons that may be suffering from Alzheimer’s and Dementia, those that are despondent, children, and sometimes victims of crime. 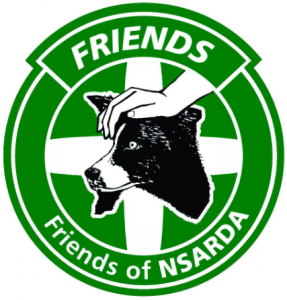 You will find NSARDA qualified dogs and handlers working with both Mountain Rescue and Lowland Rescue Teams or directly for the Police and other emergency services. 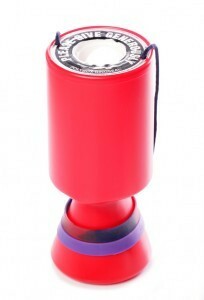 All NSARDA Associations provide their services completely free of charge and are entirely dependent on public donations to be able to continue to provide this service year on year.Please make a donation quickly and simply online or via text giving, or maybe you can undertake a sponsored event or run a fundraiser. There are so many ways you can help.NSARDA is proud to be supported by many organisations and businesses throughout the the UK, Eire and Isle of Man.